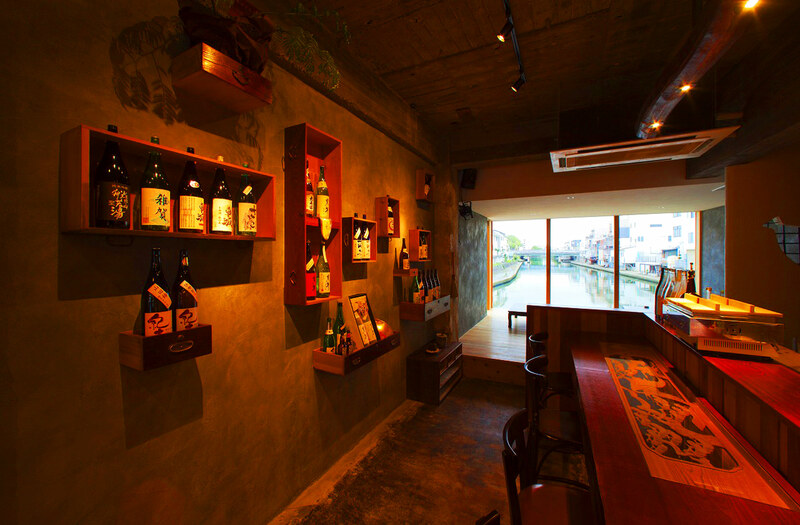 This waterfront bar is focusing on the local Sake of Wakayama. 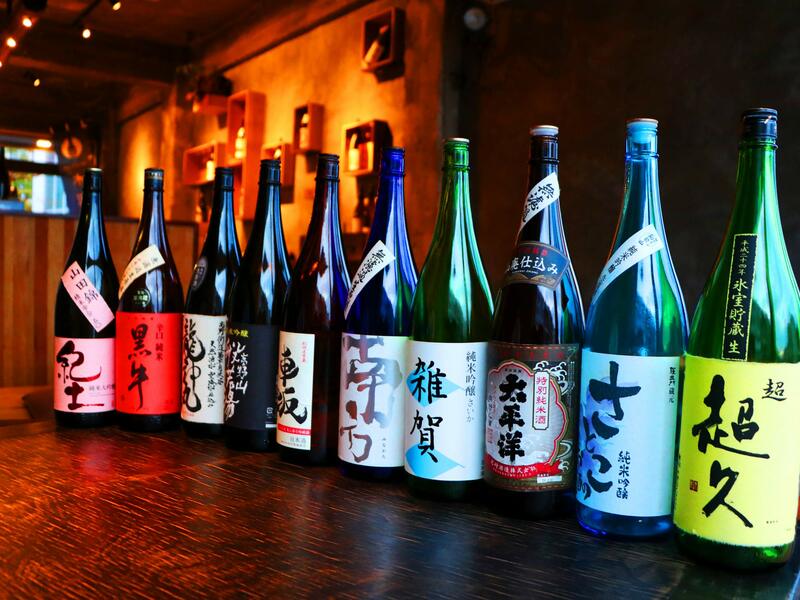 They serve Sakes brewed in Kishu such as Minakata and Kid as well as craft beers and plum wine made in Wakayama. The first place I hit up was Mizu Beza. 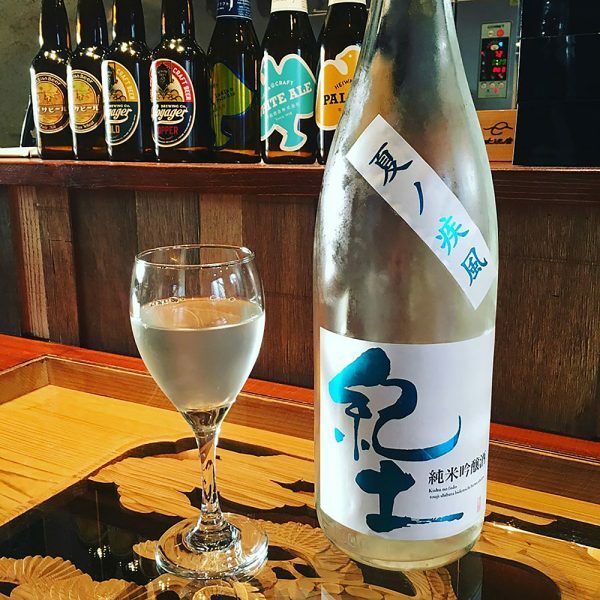 Located very close to Nankai Station (Wakayamashi) this stylish sake bar not only has a relaxing sunset view but also has some of the best sake in Wakayama. 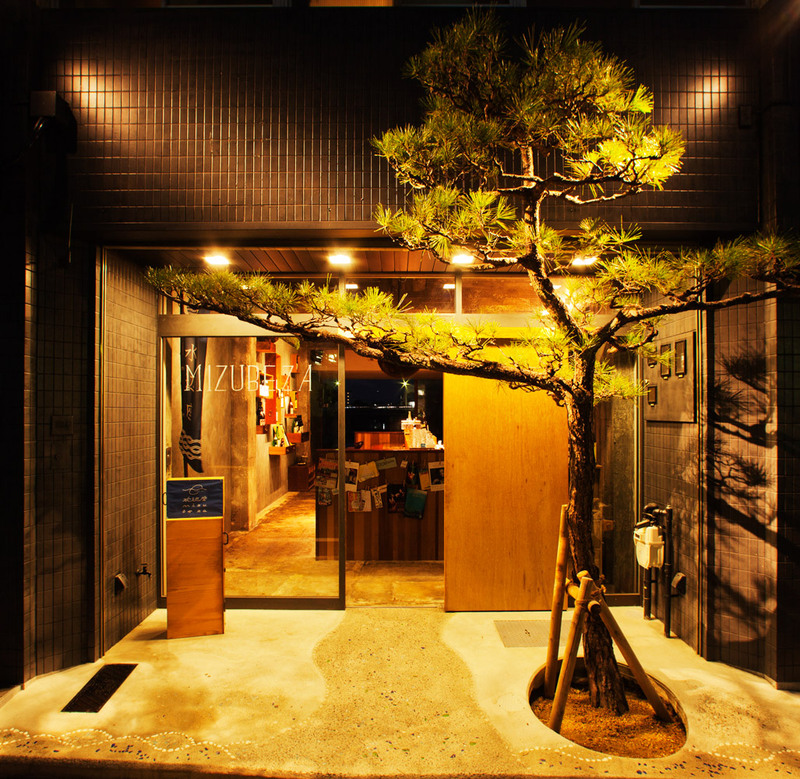 The owner Jun Takeuchi has a bit of architect and interior design experience behind him and guessing from the music playing in the bar he is an old school hip-hop fan as well. 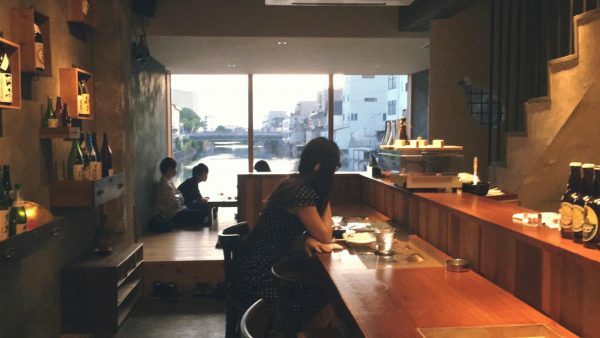 You can easily spend an hour or two here listening to some relaxing funky tunes, sipping sake and watching the Wakayama sunset. 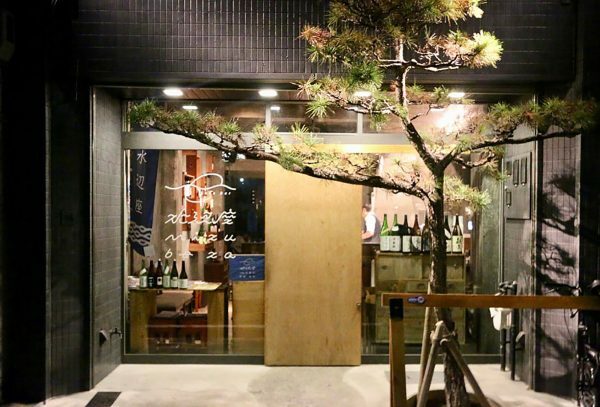 A wooden beam from the old kura at Heiwa Shuzuo has been incorporated into the ceiling of the bar and the sake list is local and impressive with names like Heiwa (Kid), Kuroushi and Minakata. 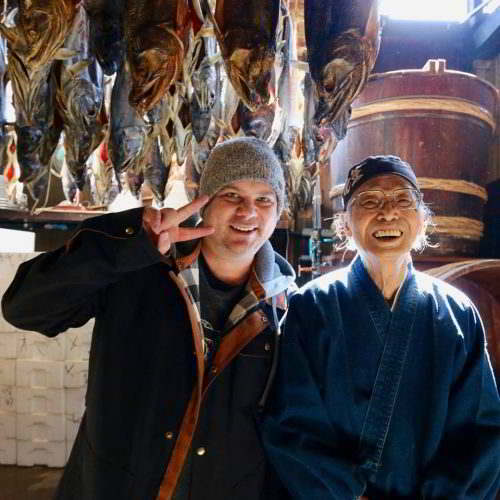 Some great local craft beer as well from Voyager, Nagisa and you guessed it Heiwa Craft. 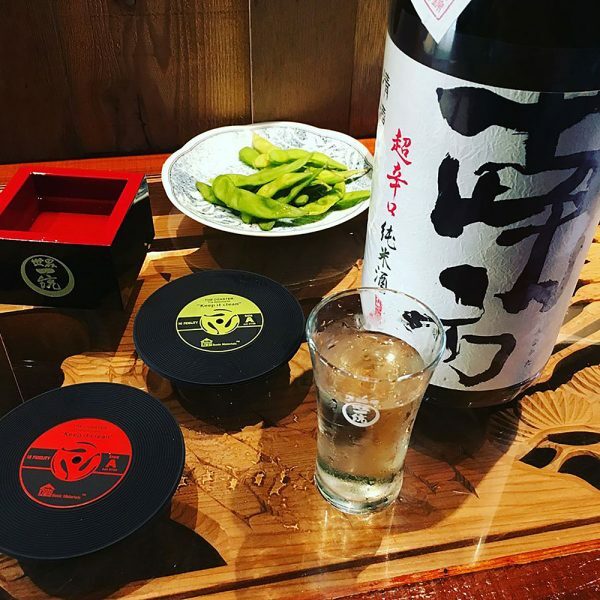 Jun speaks a little English so you can get by without having to read or speak Japanese and he loves to have a chat about sake. 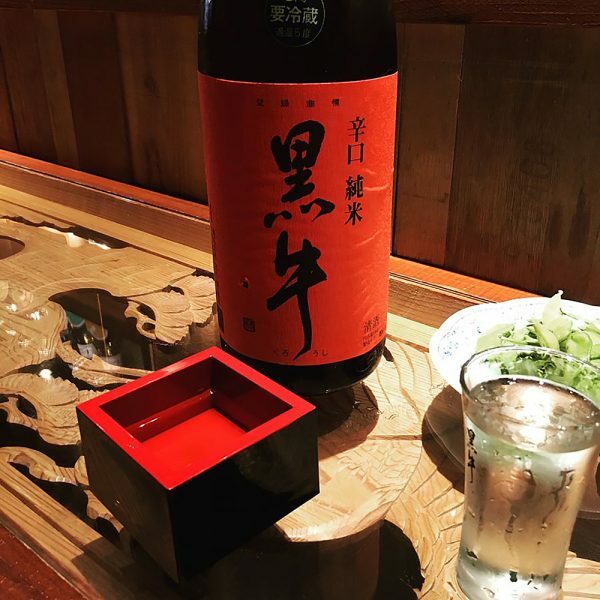 Open everyday from 5pm – Mizu Beza is one place I will be stopping at again if I am back in Wakayama – Heiwa Craft beer and Kumano pork sausage followed by some amazing Wakayama sake – you can’t go wrong at Mizu Beza.